This year's Infrastructure Investor Global Summit is under way. The event provides more opportunities and more content than ever before. 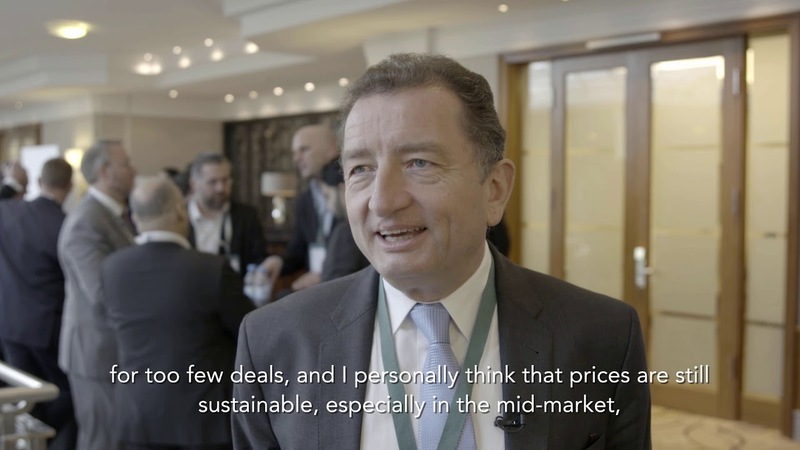 See all the latest video content from the Summit below to hear from some of the most senior figures in the asset class as they discuss the biggest challenges and opportunities for the industry. 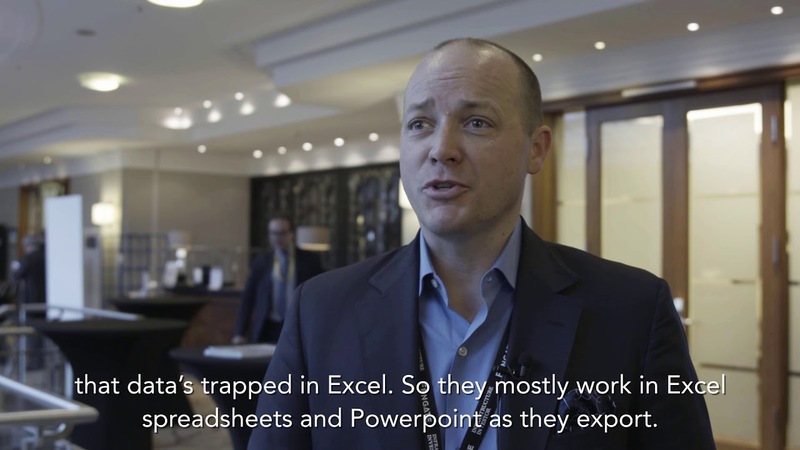 Naz Klendjian, Partner, Infrastructure M&A Tax at KPMG shares what everyone has been talking about at the 2019 Global Summit. 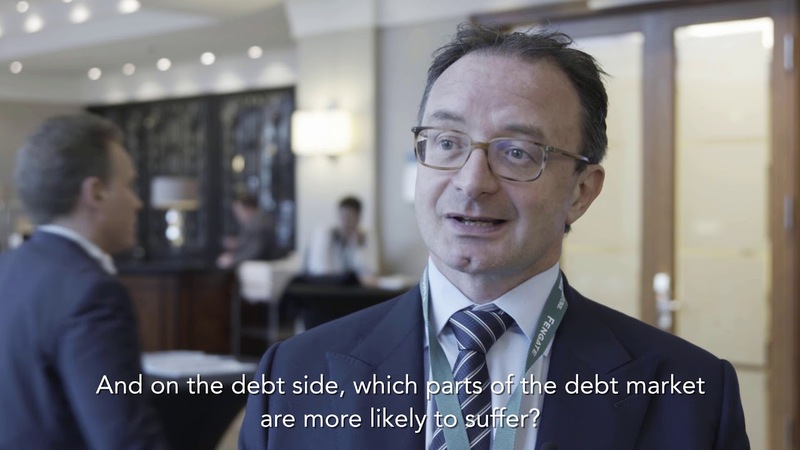 Andrew Jones, Global Head of Infrastructure Debt,AMP Capital discusses how the infrastructure world would react to a downturn in the economic environment at this year's Global Summit. Anne Grandin, Investment Director at Whitehelm Capital discusses the importance of a diverse investment team at the 2019 Global Summit. 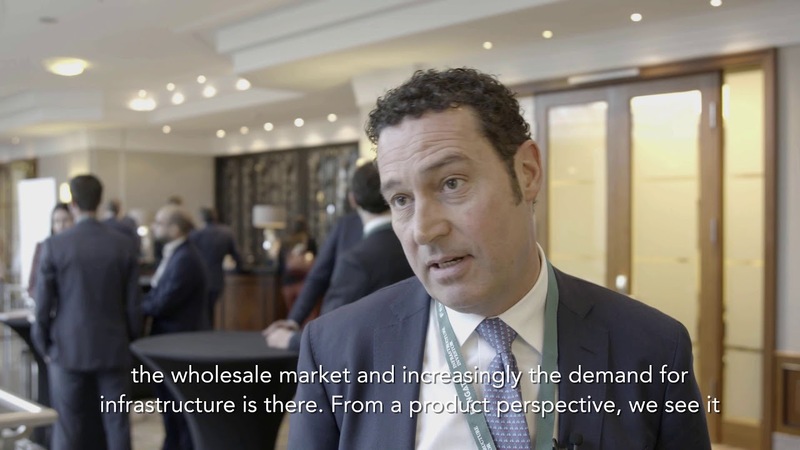 Carina Radford, Director and Simon Caridia, Partner at White & Case joined us at this year's Global Summit to discuss the changes they are seeing in the infrastructure debt market. 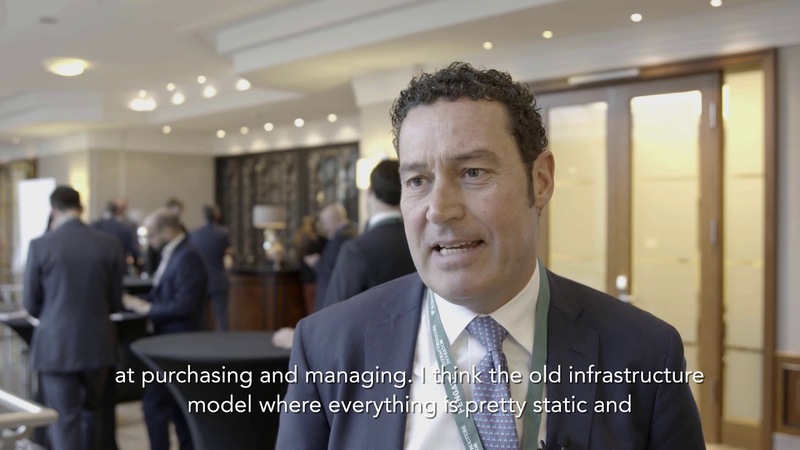 Charles Dupont, Head of Infrastructure Finance and Claire Smith, Investment Director at Schroders discuss the future of the infrastructure debt market at the 2019 Global Summit. 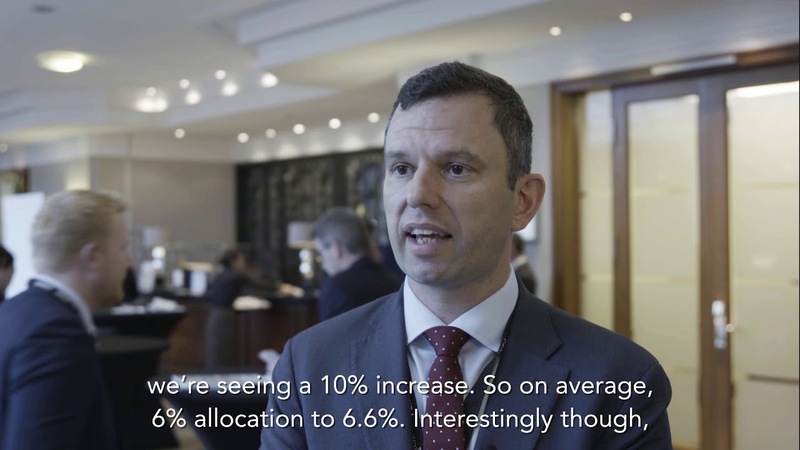 Daniel Fedson, Director at the Global Infrastructure Hub discusses the findings of their annual survey at this year's Global Summit. 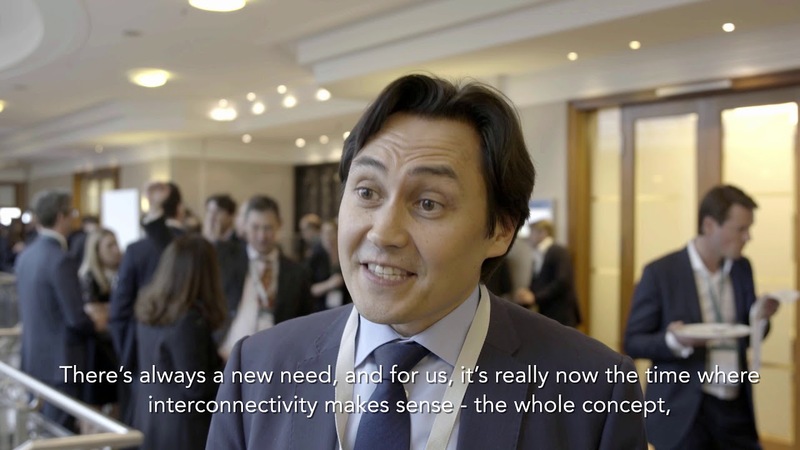 Frederic Palanque, MD, Head of France & Luxembourg at CONQUEST discusses the effect of digital communication on the infrastructure sector at the 2019 Global Summit. 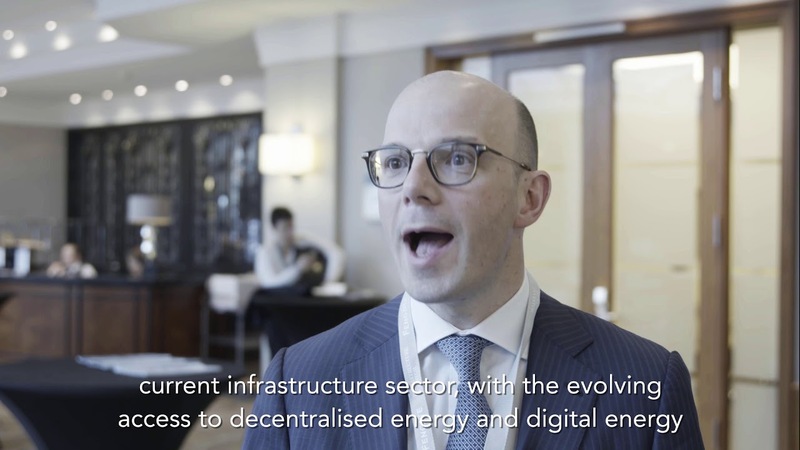 Frederic Palanque, MD, Head of France & Luxembourg at CONQUEST discusses the opportunities in decentralised and digital energy at the 2019 Global Summit. Jasna Culic-Viskota, Client Relations & Transactions Manager at wpd discusses zero subsidy capacity bids in the European offshore wind space. 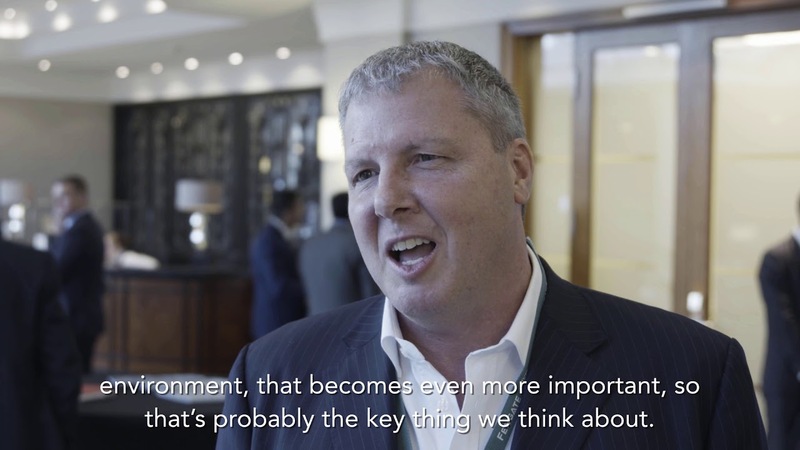 Rick Walters, Director of Infrastructure at GRESB discusses how ESG has become a much more popular topic for discussion in the infrastructure market at this year's Global Summit. 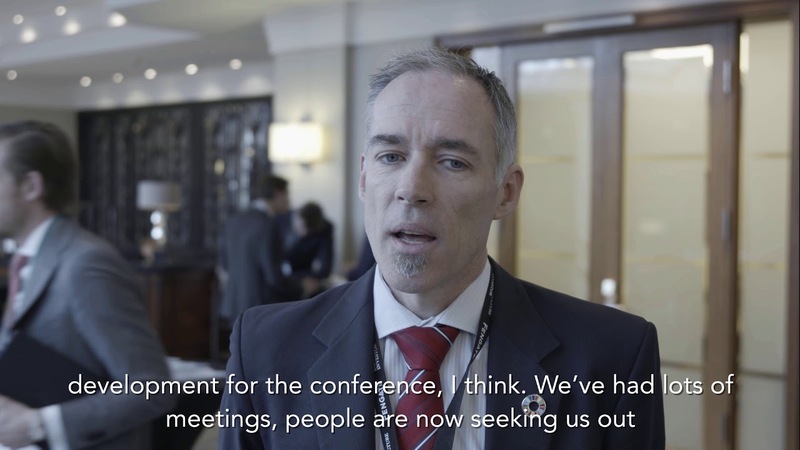 Rick Walters, Director of Infrastructure at GRESB discusses what investors and customers are looking for from managers in terms of ESG at this year's Global Summit. 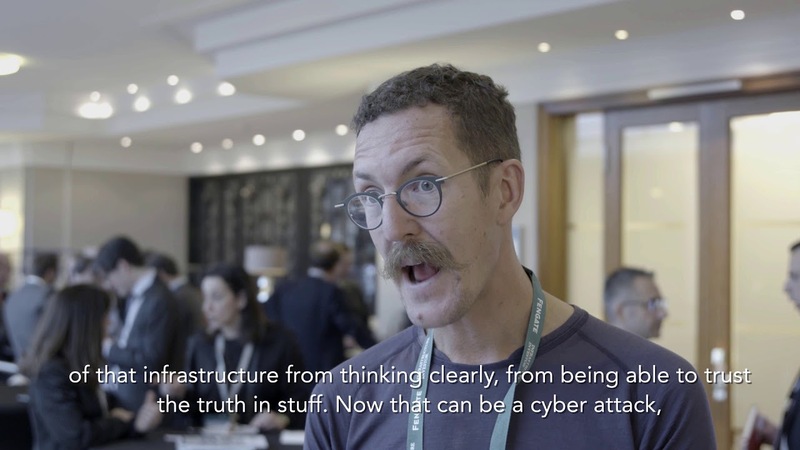 Tim Buchner, Co-Founder and COO at Mercatus, discusses the importance of data and how is being used in the infrastructure market at this year's Global Summit. At the 2019 Global SummitDr. 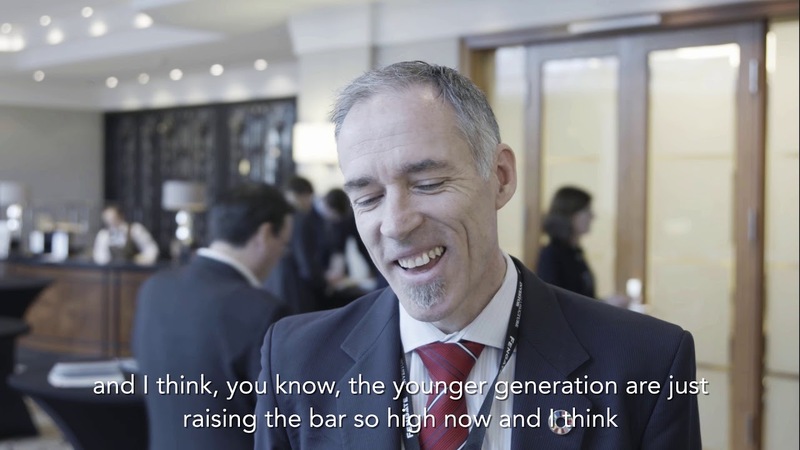 Tobias Reichmuth, CEO, SUSI Partners, joined us to discuss opportunities in renewables in Asia. 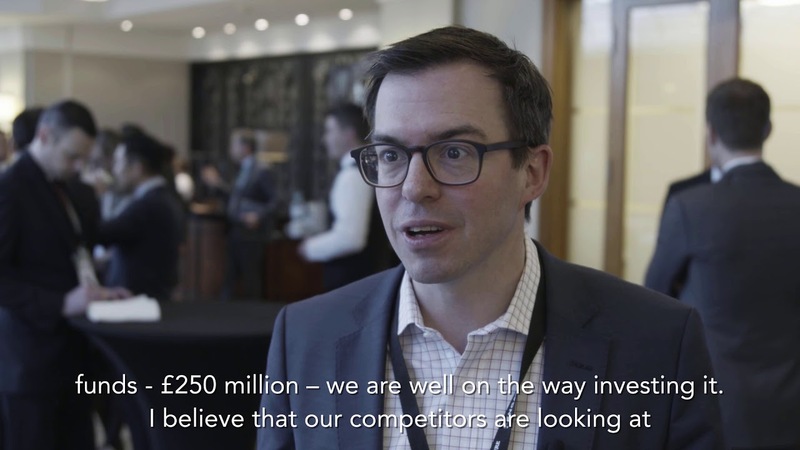 Todd Bright, Partner, Private Infrastructure Americas at Partners Group discusses where we are in the investment cycle at this year's Global Summit. 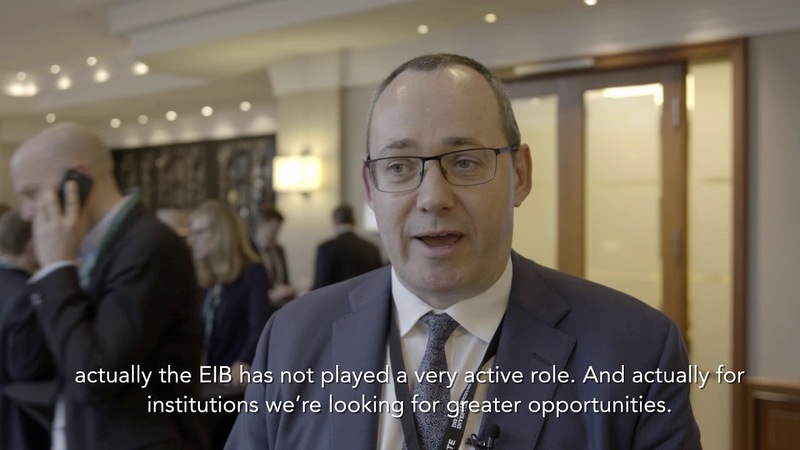 Stuart Lea, Managing Director at HSBC shares what everyone has been discussing at this year's Global Summit, and whether we are heading for a market correction. 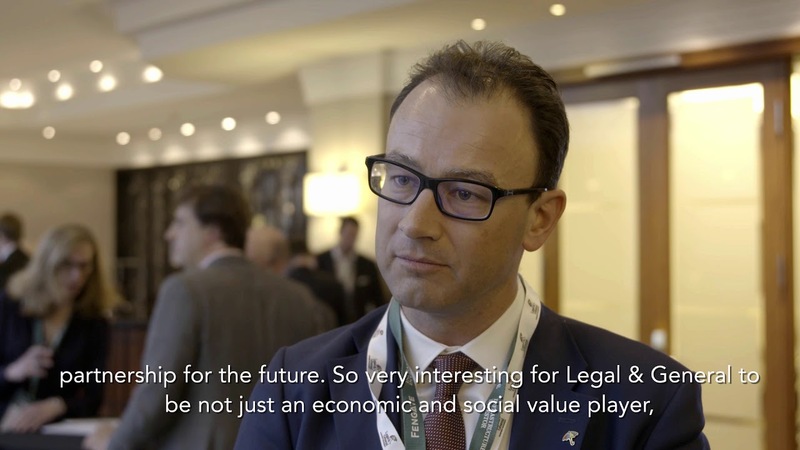 Michael Pearson, Partner at Clifford Chance shares what everyone talking about at this year's Global Summit. 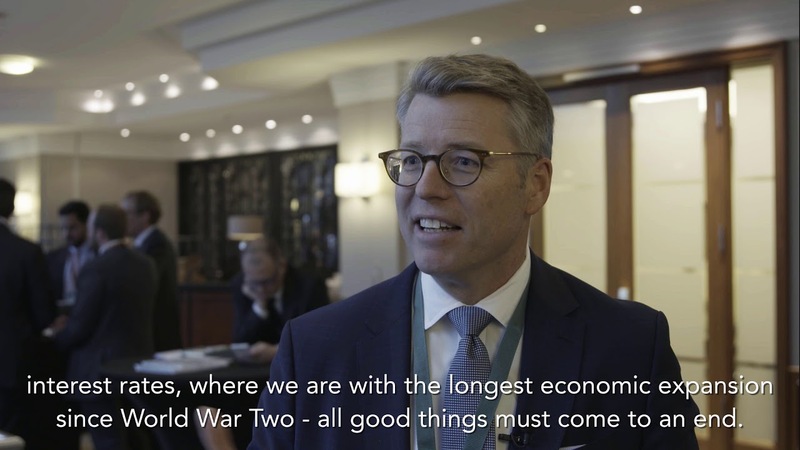 Heiko Schupp, Global Head of Infrastructure Investment at Columbia Threadneedle shares what he thinks is the most exciting market development going forwards at this year's Global Summit. 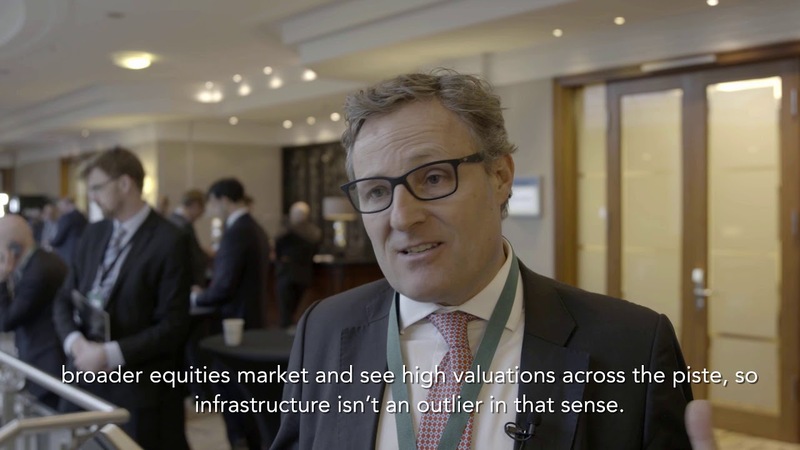 Heiko Schupp, Global Head of Infrastructure Investment at Columbia Threadneedle talks about why they have added infrastructure to their product offering at this year's Global Summit. 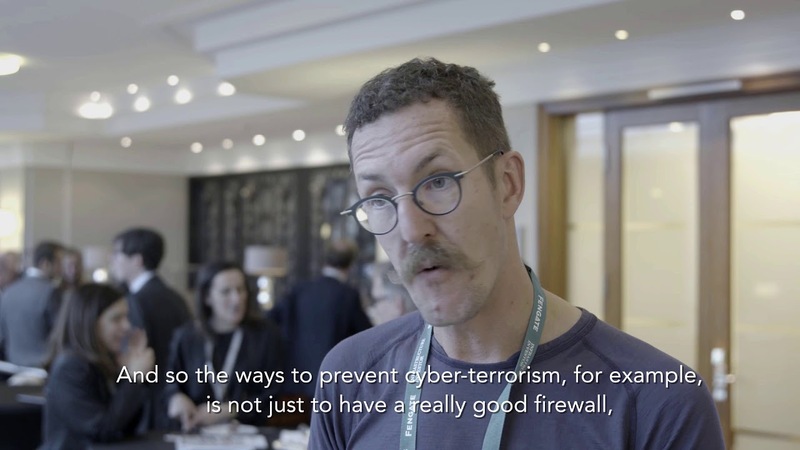 Ben Hammersley, Editor-at-Large for WIRED Magazine discusses the biggest threat to infrastructure at this year's Global Summit. 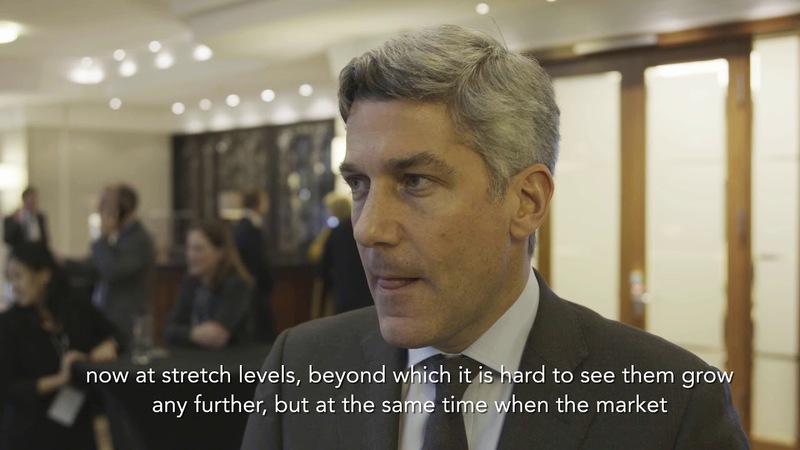 Jean Francis, CEO at EDR discusses the outlook for the infrastructure market at the 2019 Global Summit. 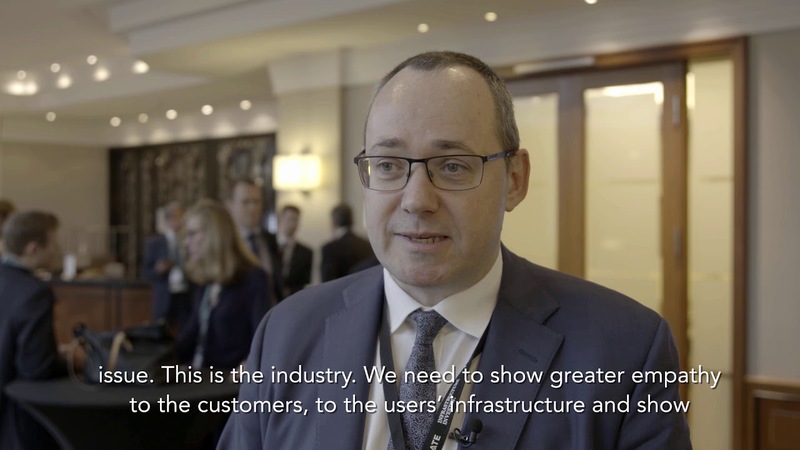 At the 2019 Global Summit, Hamish Mackenzie, Head of Infrastructure at DWS discusses whether we are at peak infrastructure. 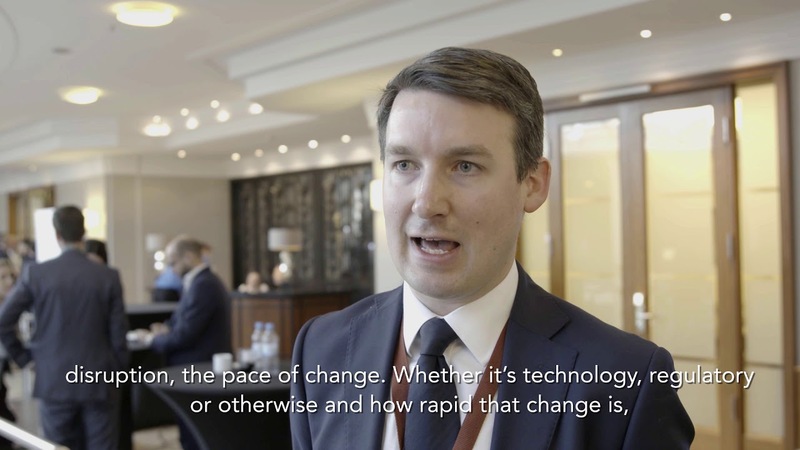 Hamish Mackenzie, Head of Infrastructure at DWS discusses private capital infrastructure investment in the UK at this year's Global Summit. 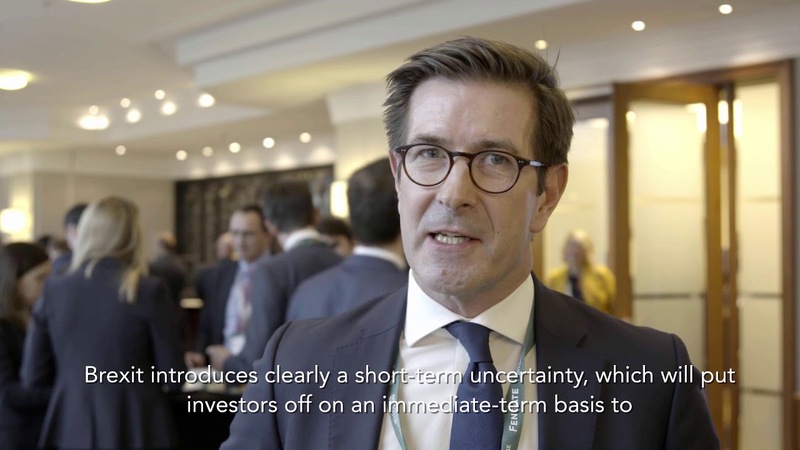 Tom Sumpster, Head of Infrastructure and Legal & General Investment Management discusses the future for private finance in the UK at this year's Global Summit. 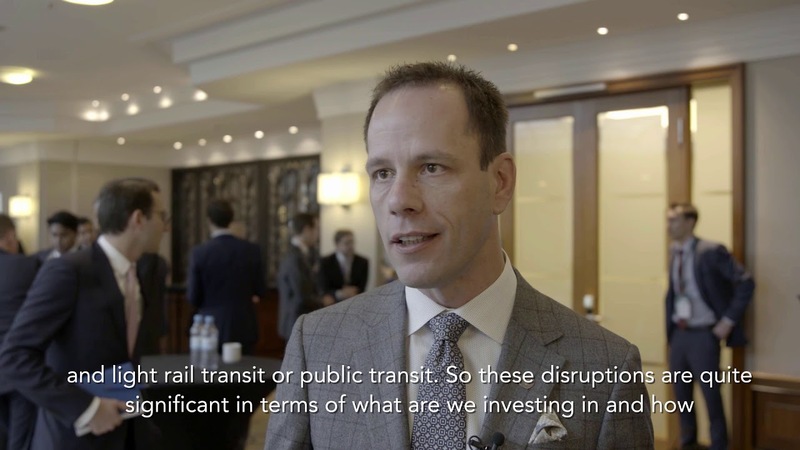 Ralph Berg, Global Head of Infrastructure at Omers discusses outlook for the infrastructure market at this year's Global Summit. 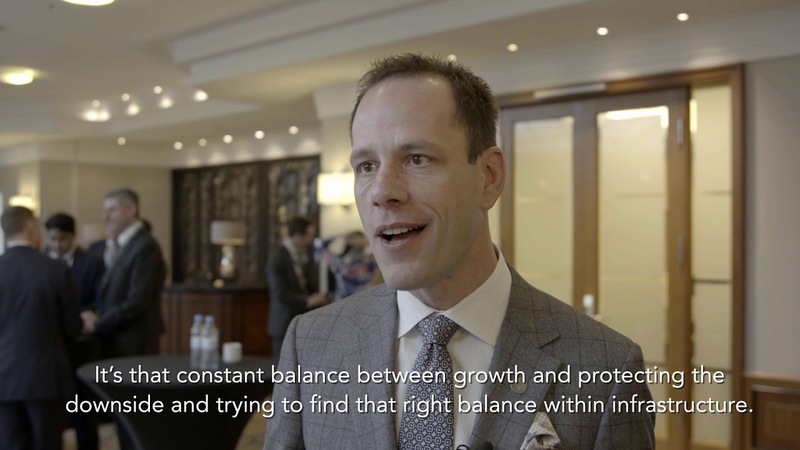 James Hall-Smith, Co-head of Infrastructure at InfraRed Capital answers the question "are we at peak infrastructure" at this year's Global Summit. 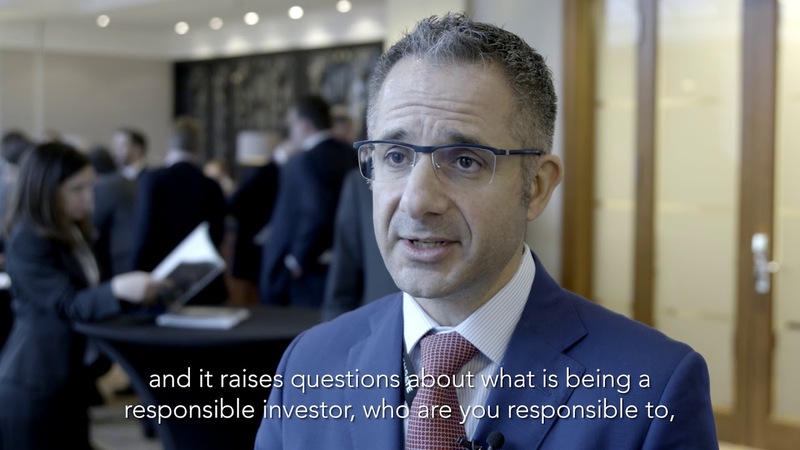 Gautam Bhandari, Partner at ISquared Capital discusses where to find value and whether we are at peak infrastructure yet at the 2019 Global Summit. Daryl Murphy, Head of Infrastructure Debt at Aviva Investorsdiscusses opportunities for investors in a post-Brexit world. 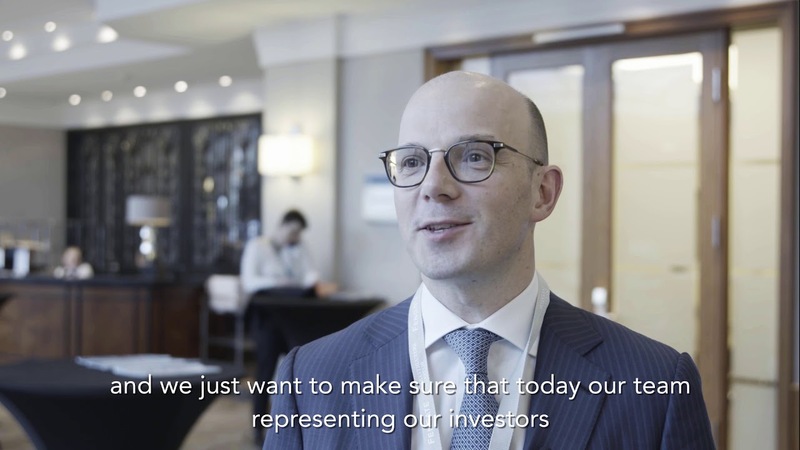 At the 2019 Global Summit Daryl Murphy, Head of Infrastructure Debt at Aviva Investors discusses the role of private investment into infrastructure. 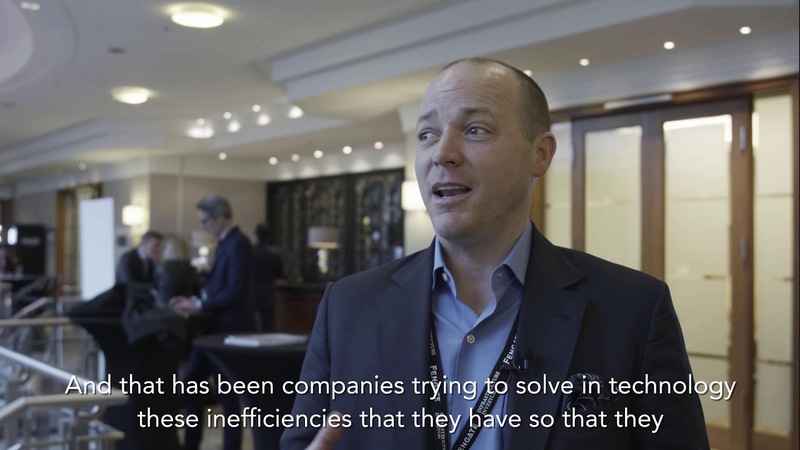 At the 2019 Global Summit, Gregory Smith, CEO at Instar AGF discusses the impact of technology on infrastructure investments. 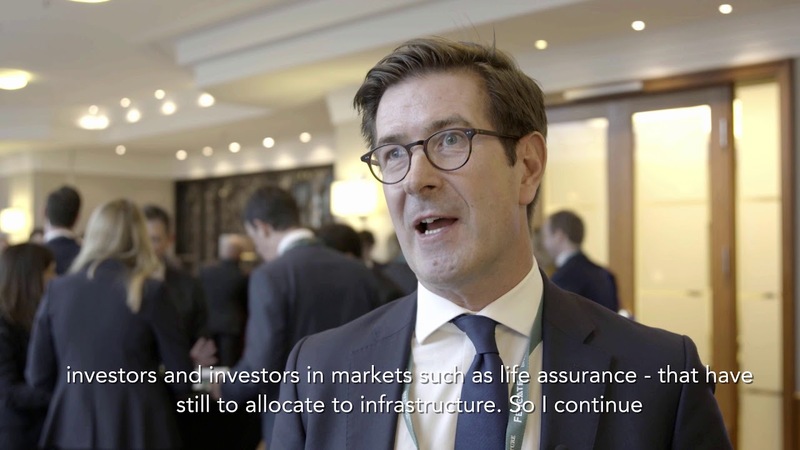 Lucy Dale, Vice President at BlackRock discusses what in the current infrastructure market is keeping her up at night at this year's Global Summit. 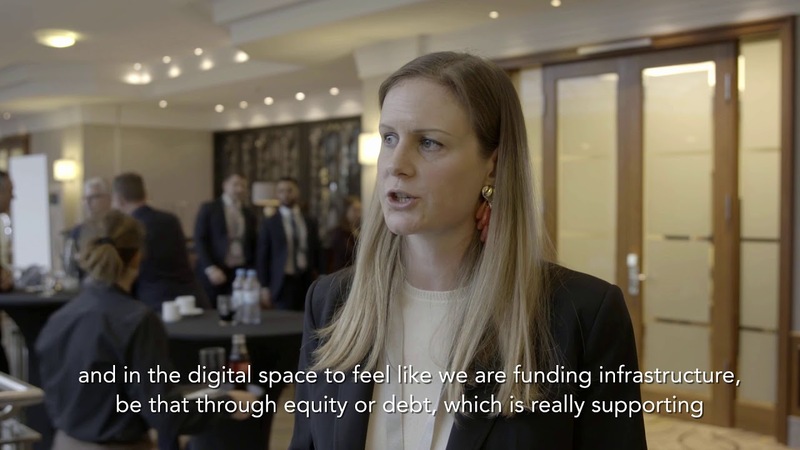 Lucy Dale, Vice President at BlackRock discusses how the asset class is increasingly funding infrastructure that supports development and moves towards a better future at the 2019 Global Summit. 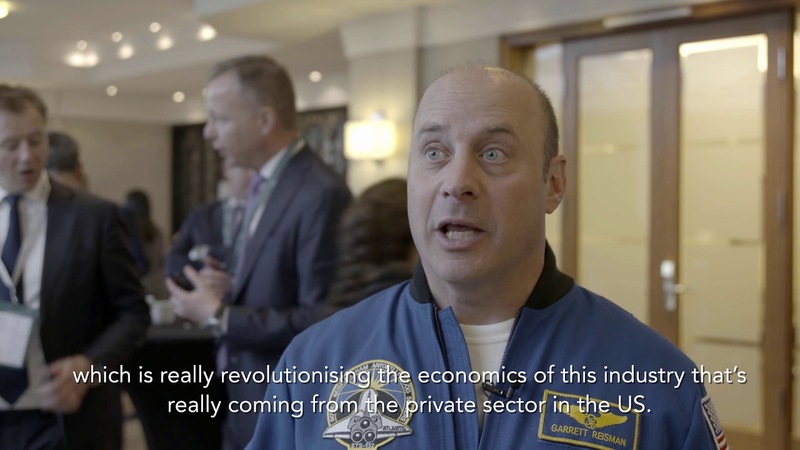 Garrett Reisman, Director of Space Operations at Space X shares his thoughts on the next frontier in space exploration at the 2019 Global Summit. 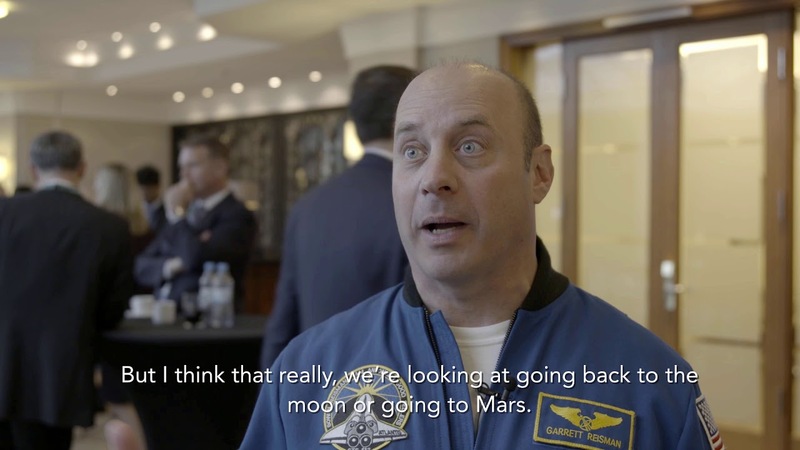 Garrett Reisman, Director of Space Operations at Space X discusses the current space race. 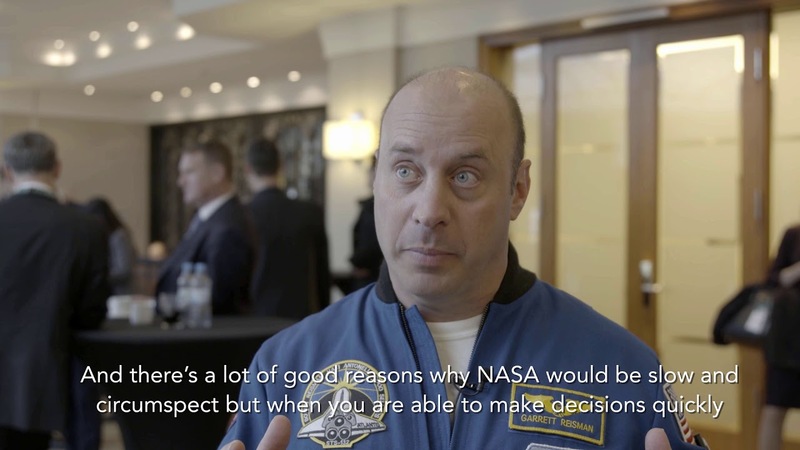 Garrett Reisman, Director of Space Operations at Space X discusses the differences working at NASA and Space X at the 2019 Global Summit.